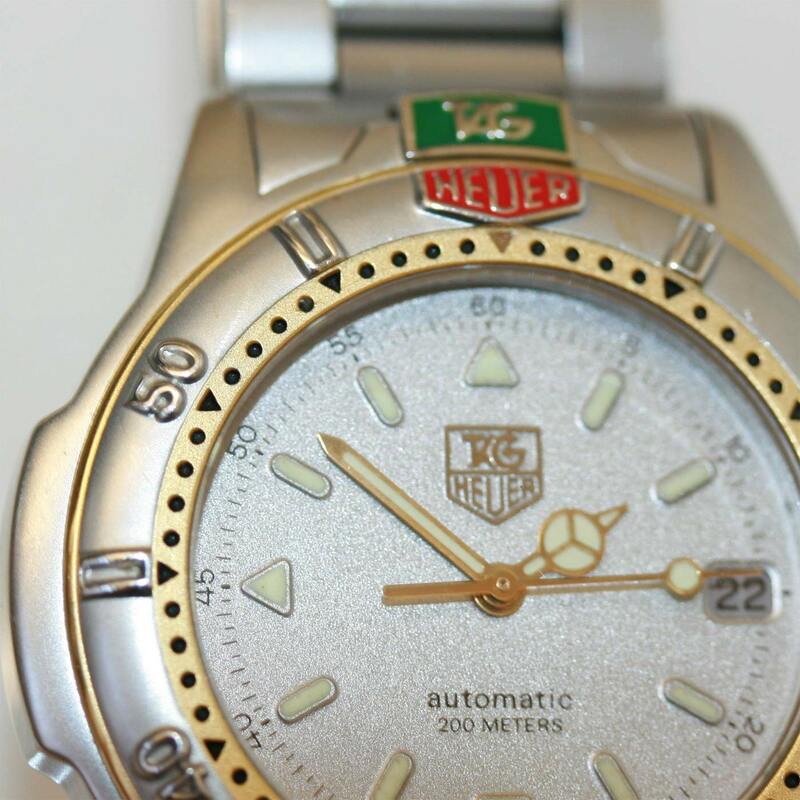 Gents 4000 series Tag Heuer watch. Product code: 638 Categories: Sold Items, Sold Watches. This is such a classic look from Tag Heuer. It is from the 4000 series and looks fantastic. Water resistant to 200meters, and fitted with a sapphire scratch resistant crystal with the quick set date function, this is a robust yet very fashionable watch. With a 25 jewelled automatic movement, this is a watch for weekday or weekends alike. This model is no longer in production, so go for this one quickly!